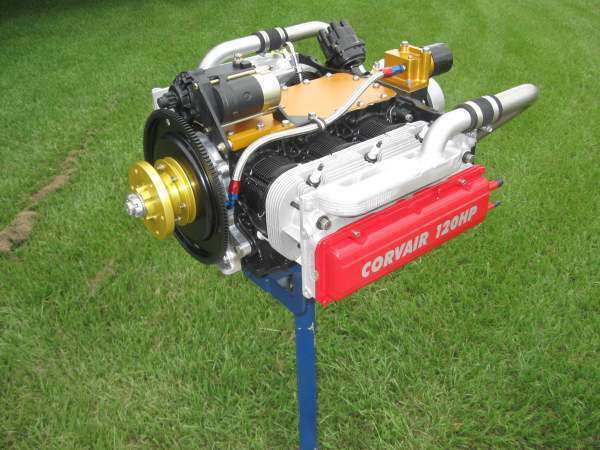 If your interest in a Corvair Flight Engine is just getting started you need to click HERE and read through the information. We offer complementary engine components for the Corvair. A full list of the components we offer can be found HERE.